Think Lexus and you’re into a snooze-fest in a few minutes or more and once you get to talking about a Lexus SUV you’ll find the sleep hits you in seconds. 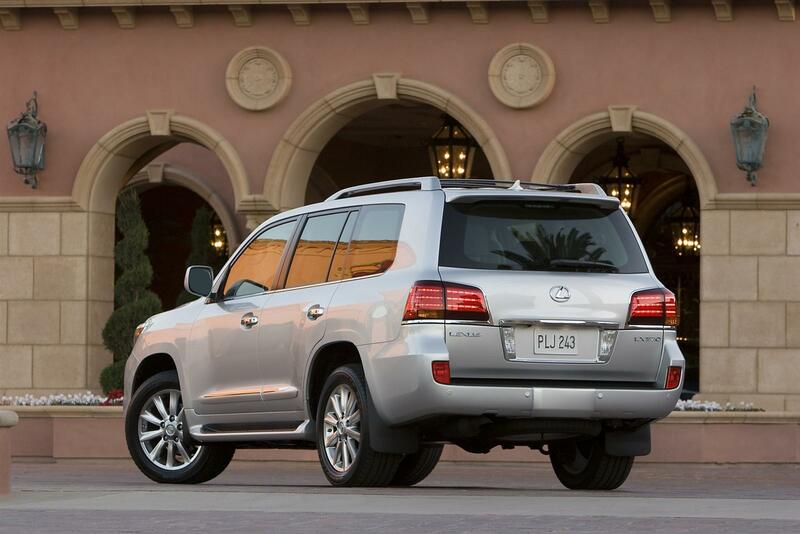 That’s pretty much par for the course as far as the Lexus LX 570’s life is concerned. In trying to take the drowziness away from the Lexus the luxury arm of Toyota decided to help along the JTGrey Racing team and give them a LX 570. As a result of that, a 2011 Lexus LX 570 gets to run in the SCORE Stock Full Championship this year with them. I’m not sure on what the specific regulations may be for this particular championship but in entering it the 2011 Lexus LX 570 became a whole lot tougher, cooler and much, much more interesting. Apart from the far better paint scheme this Lexus gets BF Goodrich Tires, special off-road wheels and a suspension system that’s to die for. 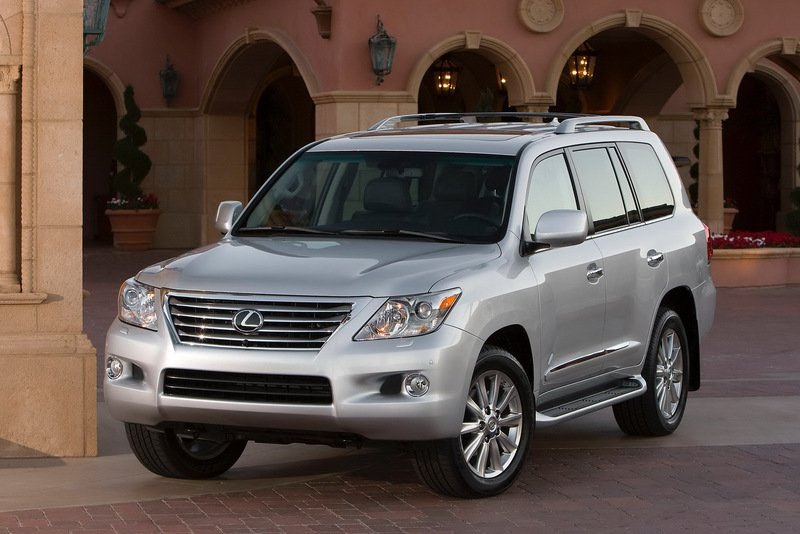 No soccer mom would get a chance at driving something like this special edition Lexus LX 570. Apparently the same sort of car without much of a change would get to run in the Baja 500, 1000 and so on races. 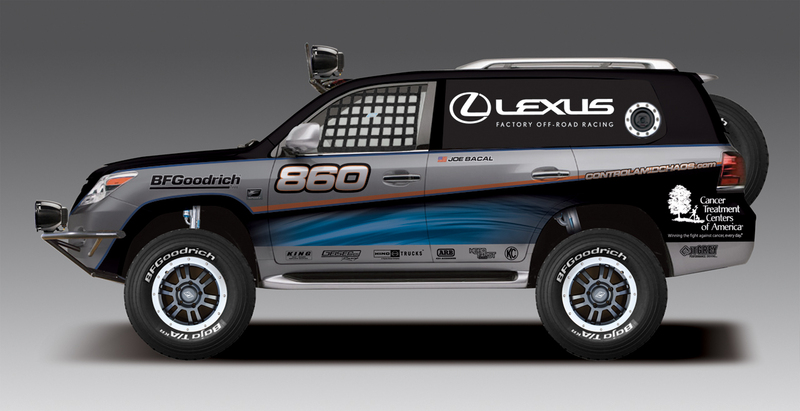 As a special incentive, the Lexus LX 570 got its first victory at the Las Vegas 300.